Linux kernel reached version 4.0.0 a few days ago. 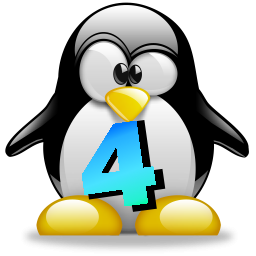 Updates are rather minor given the major release number that a “4” would otherwise imply, but I have used it for myself on different systems with Xubuntu 14.04 and Linux Mint 17.1, and kernel 4.0.0 runs as smoothly as watching a penguin slide on ice during a nature program. Curious to find out? 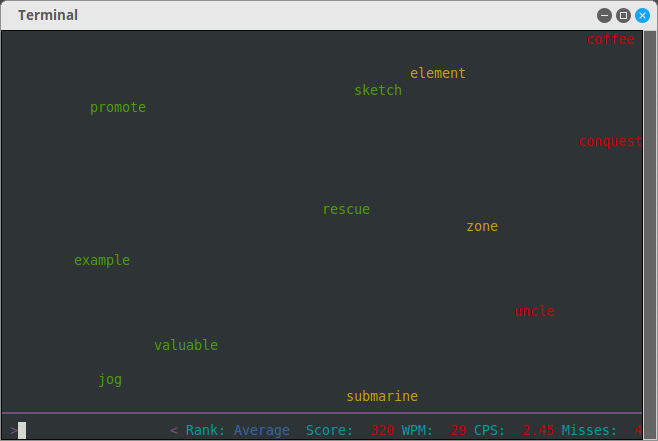 Then, why not test yourself using the Linux program typespeed, a fun terminal-based game that scrolls words across the screen giving you the opportunity to type them correctly before you miss too many. 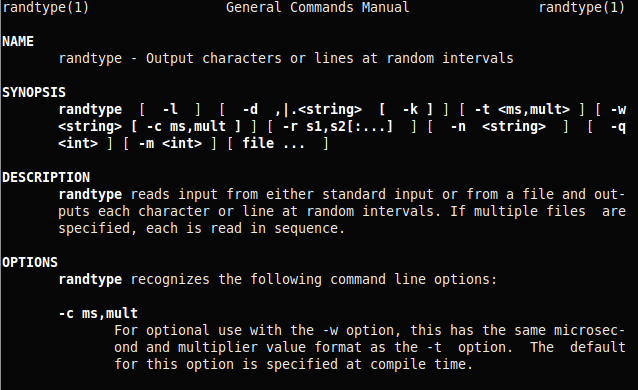 While randtype might not appear to be a super useful program, the novelty factor alone is worth a look. 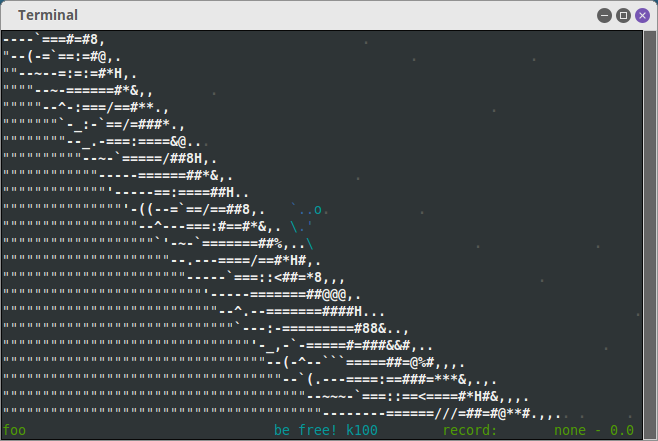 Do you sometimes have the sudden urge to ski jump while at the command line? Linux has you covered! The Ubuntu repository is filled with remarkable programs, and one such program is asciijump — an animated ASCII-art rendered ski-jumping mini-game that plays from within a terminal.